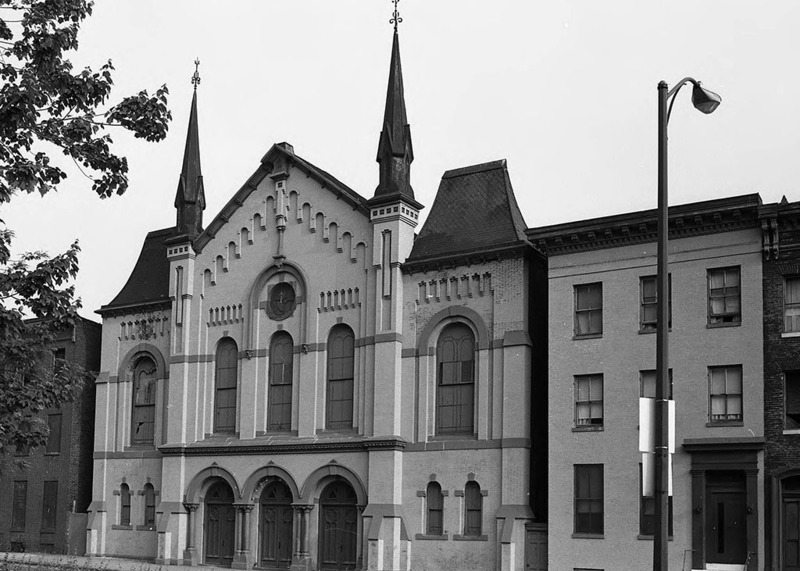 The congregation of the Carter Memorial Church has its origins in 1926 when James Roosevelt Carter and his wife Catherine Carter arrived in Baltimore from Pennsylvania. James Carter spent years preaching on the city streets before opening his first church on Lombard Street in 1944. The congregation continued to grow and by 1955 under the name of the “Garden of Prayer Church of God In Christ” purchased the former home of the Beechfield Methodist Church that was originally built in 1833 as the Fayette Street Methodist Episcopal Church. The congregation has continued to grow and recently purchased St. Peter the Apostle. 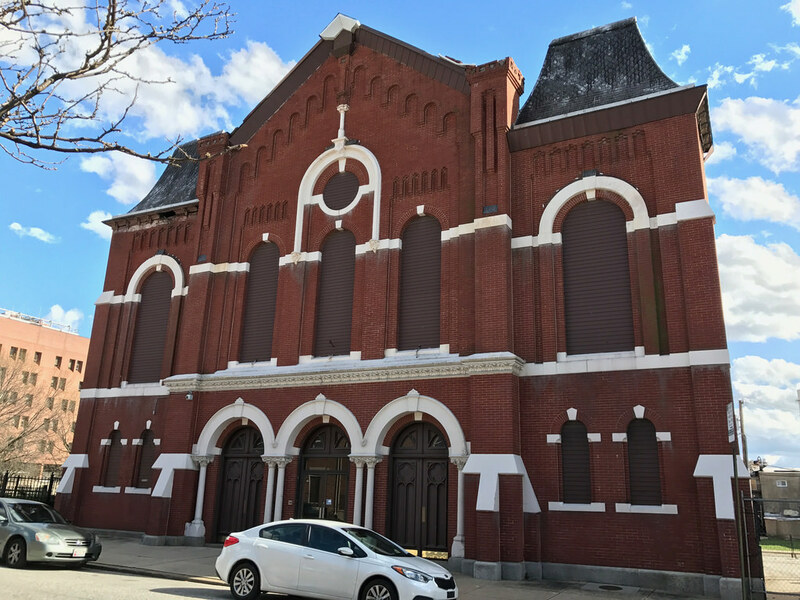 Eli Pousson, “Former Carter Memorial Church,” Explore Baltimore Heritage, accessed April 23, 2019, https://explore.baltimoreheritage.org/items/show/285.